Internet memes have become an international past time as they’re such an easy way to get a hilarious point across. All it takes is a photo and a great one-liner and you’ll be the hero of the internet for week if you’re funny enough. Video games has its own share of funny memes that poke fun at games, characters and the culture as a whole. 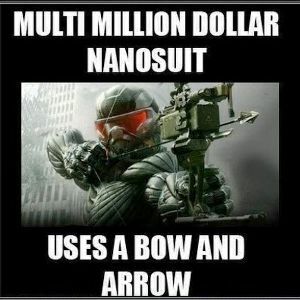 Take a look at 25 of the funniest video game related memes that we’ve recently come across. Add this to the myth of Disney animators putting in sexual subliminal messages into their projects.